Sensi Seed Bank varieties are the product of the very finest cannabis genetics. 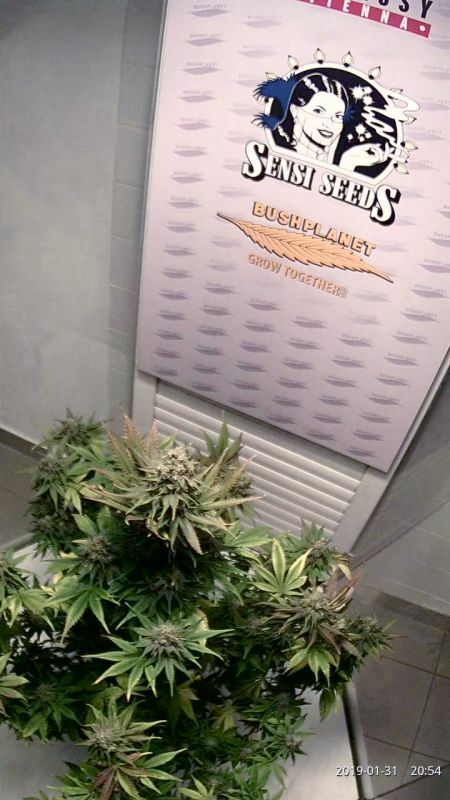 For over 20 years, the Sensi Seed Bank has been collecting, preserving and interbreeding powerful, exotic and interesting strains of cannabis from every corner of the globe. As a result, the Sensi collection represents the most complete selection of important marihuana strains available from any source. This cannabis strain is a hybrid of a lush, sativa-influenced California Orange Bud and a special Afghan Hash Plant cultivar. California Indica seeds inherit fast, heavy flowering and a hashish-scented undertone from their indica ancestry. The Californian parent lends a delicious orange aroma.